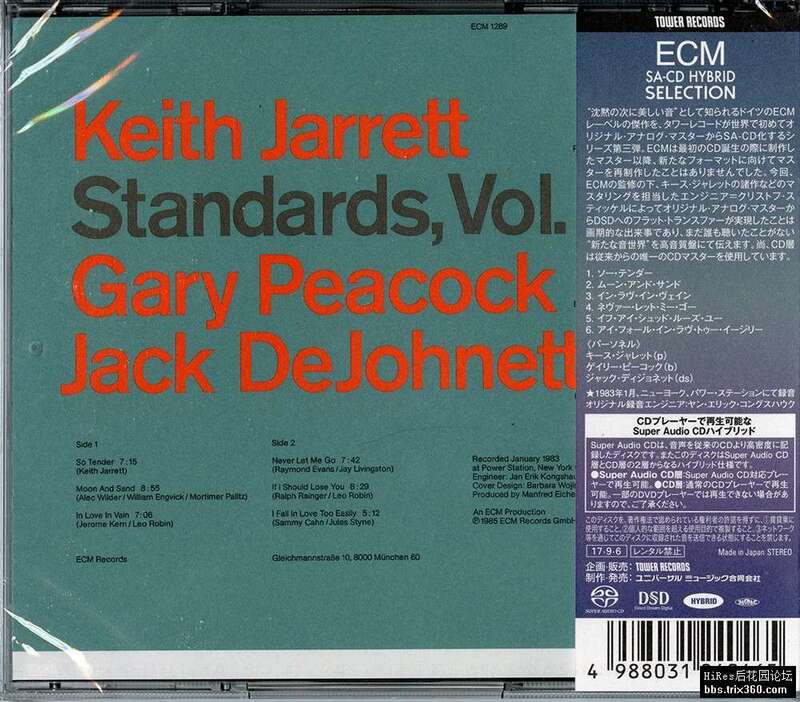 One of three trio albums that pianist Keith Jarrett recorded with bassist Gary Peacock and drummer Jack DeJohnette during the same month, this second volume of Standards gets the edge over the first due to its slightly more challenging material. Jarrett, who has often taken himself a bit too seriously, is surprisingly playful at times in this format. 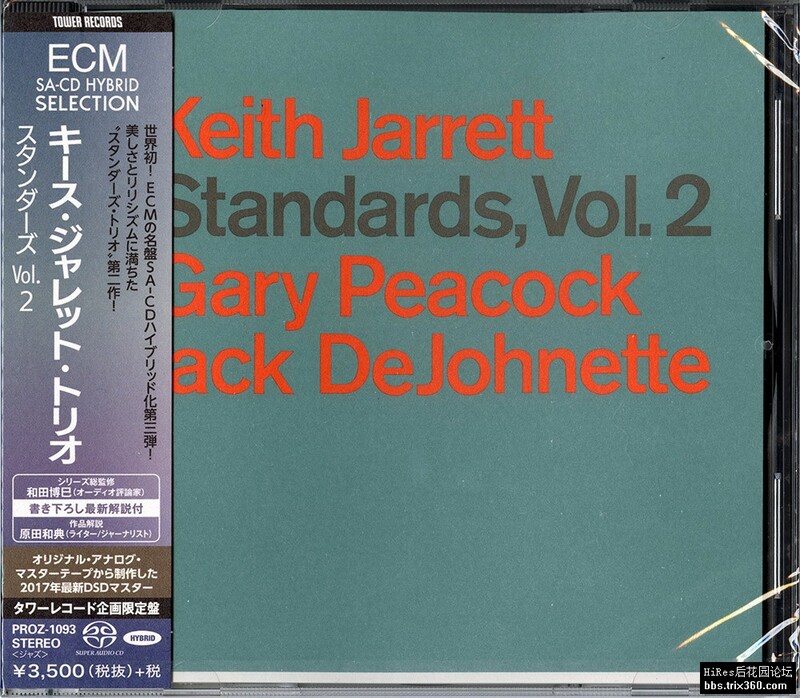 In addition to Jarrett’s “So Tender,” there are such superior songs explored on this date as Alec Wilder’s “Moon and Sand,” “If I Should Lose You” and “I Fall in Love Too Easily.” Bassist Gary Peacock and drummer Jack DeJohnette listen closely to Jarrett and no matter what direction the pianist turns, they are already there waiting for him.